On Monday Continental closed on the acquisition of 18 acres in West Chester, OH. Springs at West Chester is located 20 miles north of downtown Cincinnati along I-75. Upon completion the 308-unit community will benefit from adjacency to West Chester Towne Centre which is home to numerous employers, restaurants, retailers and other resident amenities. 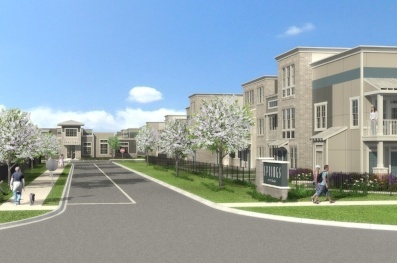 This is the second Springs community in Cincinnati's northern suburbs. We broke ground on Springs at Liberty Township last year and will welcome our first residents this summer.